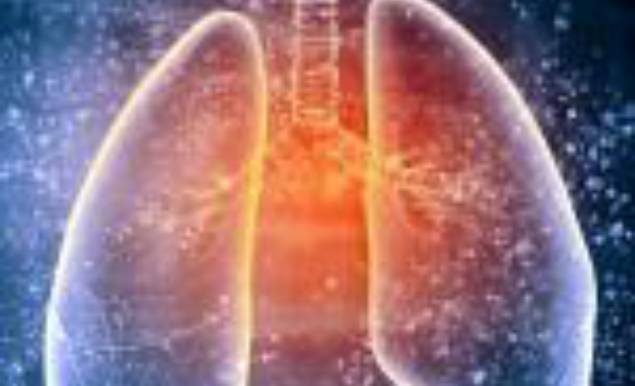 lung disease to optimise their care. disease. In an editorial, Bartsch discusses the merits of e-cigarettes as a tool to help people quit smoking. emphasise the need for caution when prescribing proton-pump inhibitors in this vulnerable patient population. 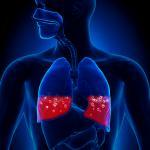 disease outcomes (U-BIOPRED) study and the definition of asthma phenotypes. towards this edition. We are particularly grateful to our Editorial Board for their continuing support and guidance. We hope that you enjoy this issue and find plenty of interest among these timely and insightful articles.